Pacific Standard Time runs from October to April and Pacific Daylight Savings Time runs from April to October and corresponds to GMT - 8 and -9, respectively. Looking for a giant selection of new, remanufactured, and refurbished turbochargers, turbo replacement parts, and repair kits ready for shipment? You're in the right place! 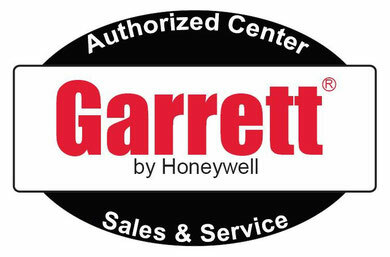 Purchase a complete turbocharger (center housing rotating assembly [CHRA], compressor, turbine housing, and actuator) or components such as rotating assemblies, service kits, turbine wheels and housings, compressor housings and wheel assemblies, center (bearing) housings, back seal plates, v-band assemblies, and intercooler core assemblies. 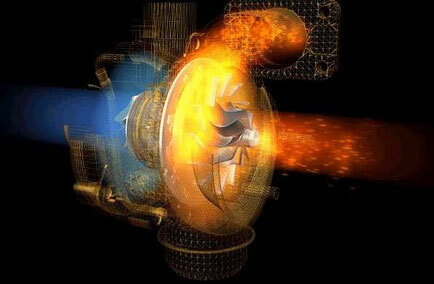 We also carry a good selection of literature with information on turbochargers. 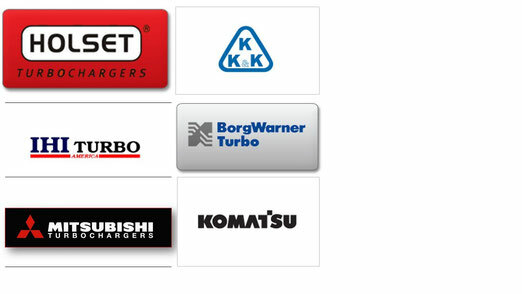 Turbochargers, components, and products by: Garrett/Honeywell, Schwitzer/Borg-Warner, Holset/Cummins, Komatsu, Toyota, Mitsubishi, I.H.I., KKK, and Hitachi.